Vitaliy was born in Havrylivtsi, Khmelnytskyi region, lived in Zhornivka village, Kyiv region. He graduated from an agricultural university, went through internship abroad. Vitaliy worked as a landscaper and planned to create an arboretum in his village. Was shot at the crossroads of Velyka Zhytomyrska and Volodymyrska streets in Kyiv on February 19. 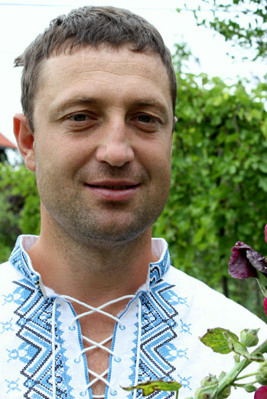 Vitaliy was survived by his wife and two little daughters (seven- and one-year old). Was buried in Zhornivka village.